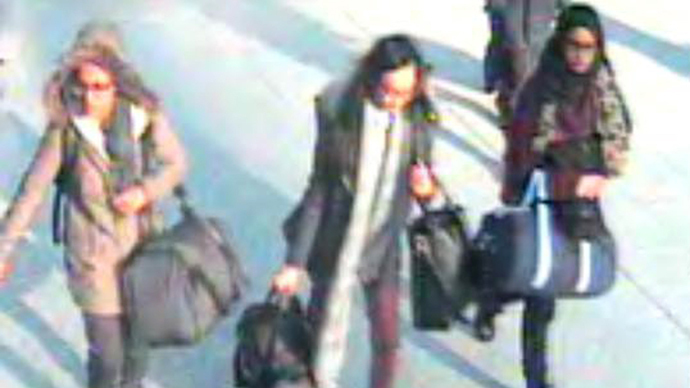 Two British 17-year-olds and a 19-year-old have been deported from Turkey, after a tip-off from UK security services that they were planning to join ISIS. The two younger men, who have not been named, live in northwest London, according to Scotland Yard. They traveled to Spain earlier this week, before meeting up with the older teen, police said. The three reportedly planned to cross into Syria through the Turkish border – a common route for jihadists in the region – before joining Islamic State (formerly ISIS/ISIL). The teens were arrested after touching down in Istanbul, on charges of preparing a terrorist act. "I welcome the action that has been taken by the Turkish authorities," said Labour MP Keith Vaz, chairman of the UK Home Affairs Select Committee. "We need to be vigilant. Clearly this flight of young people to Turkey in order to go to Syria is on a much larger scale than we envisaged." There was widespread outcry last month, after three Muslim girls, aged between 15 and 16, who studied at Bethnal Green Academy in London, freely traveled to the conflict zone. Poor communication between the British and Turkish authorities was cited, as Scotland Yard claimed it informed Istanbul within 24 hours, and the Turkish Gendarmerie alleged it received no details for a whole three days. The location of the girls, who are thought to have wanted to become “jihadi brides” for ISIS fighters, remains unknown. 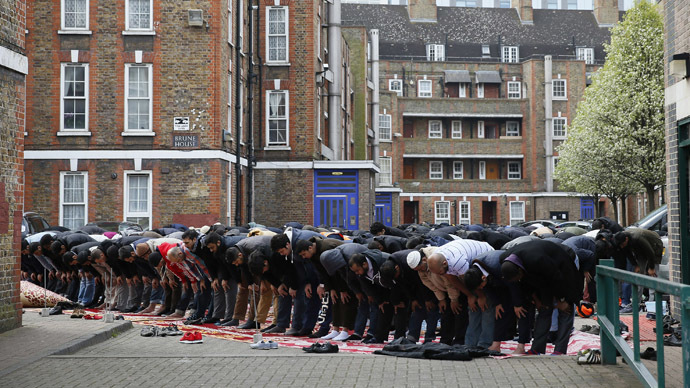 The UK Home Office estimates that 700 Britons have volunteered for the jihadist group. Last week, they revealed that 320 of the participants in the conflict in Syria and Iraq have already returned to the UK. Out of those, “two dozen” have been prevented from planning and carrying out terrorist attacks on British soil, the Home Office said. 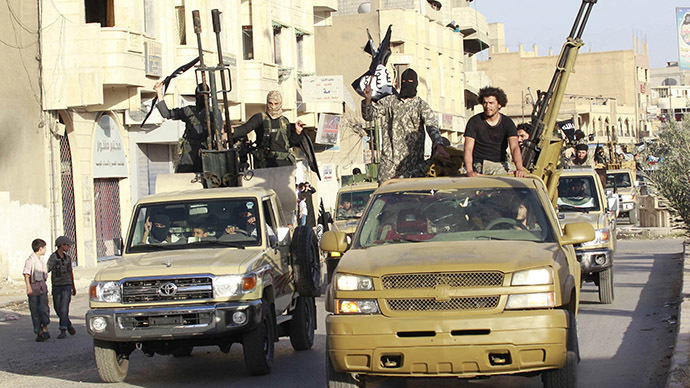 After a successful campaign that saw it conquer most of northern Syria and western Iraq last year, Islamic State has been in retreat in recent months, following counter-offensives from Iraqi and Kurdish forces, backed up by US-led airstrikes.